The Certificate is a 4-day residential course held bi-annually in Cambridge. 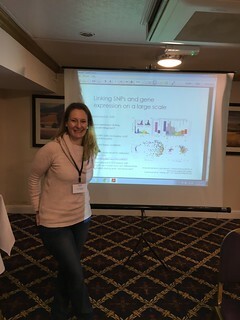 The next course will be held Sunday 8th – Thursday 12th March 2020 at the Royal Cambridge Hotel. The aim of the programme is to increase awareness of, and interest in, experimental psychopharmacology through the provision of a cluster of training modules which cover key aspects of research on animals and humans (as well as professional development in this field). 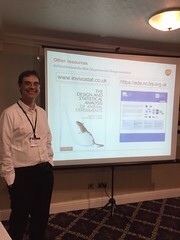 The modules are of particular relevance to Home Office Licence holders as they provide essential continuing professional development for researchers in industrial and academic centres whose work involves experiments on animals. "It was a really enjoyable course. I got a lot out of it, it was very stimulating to the mind, and we got to meet a lot of people very important in the field of psychopharmacology"